Instagram stories are the most popular feature on social media. Snapchat started this feature but now majority of social media have used this feature on their app. Instagram have the variety of tools in their story format. Instagram is now available on desktop as well. You can watch all the posts and stories of your friends there. 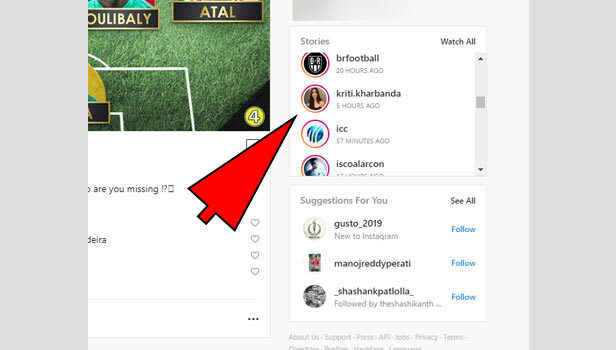 You can view Instagram stories on PC. They have made it completely for storytelling way. Instagram stories are the good piece of providing the content in good way. You can post your memories with using stickers and texts. 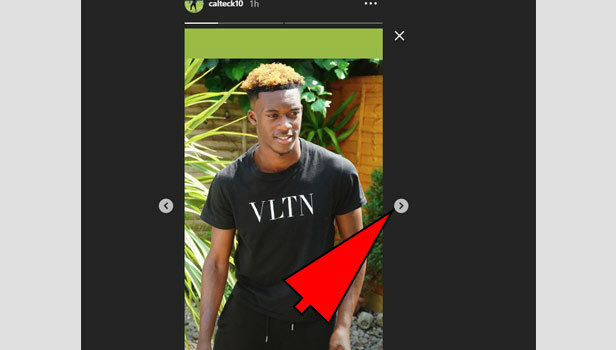 View Instagram stories on PC is quite different from the app. You need just few simple steps to learn it. Open Instagram on PC: Open your desktop browser and open the website ‘Instagram.com’. Log into your account: Type your username and password and log in to your account. 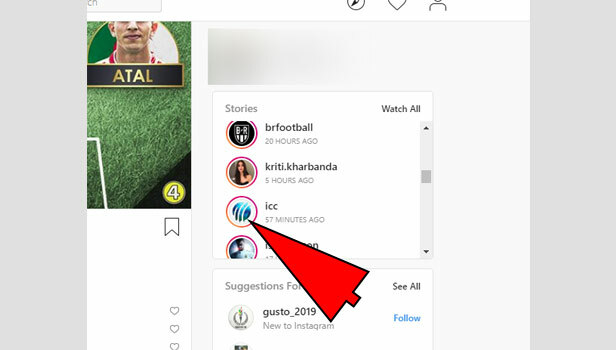 Now you can see all the posts of your friends and followings on the home page of Instagram. 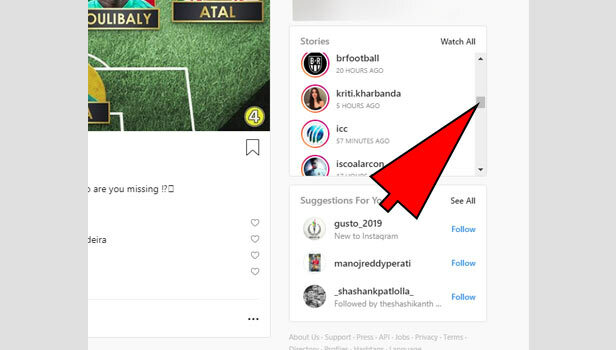 View the stories: In the right corner of your Instagram page, your username is on the top and the below, you can see ‘stories’ and ‘watch all’ option in the left and right corner respectively of users you have followed on Instagram. Tap the profile of user: Tap on the user’s profile picture which is available in circle. Tap ‘watch all’: If you want to see all the stories in one click, then tap the watch all option. Choose other users: There is a line on the right side of the stories, you can take it down to check all the users. Switch to new and recent story: If you want to change the story. You want to see next and previous story then you see two arrow in the story. Tap right arrow icon to see the next story. Tap left arrow icon to view the previous story. Tap on cross mark icon to come back to the home page. 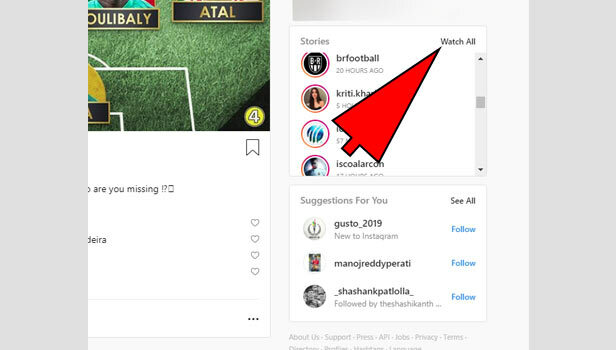 That's how you can view Instagram stories on PC. Tap on search section which is on the top middle of the page. 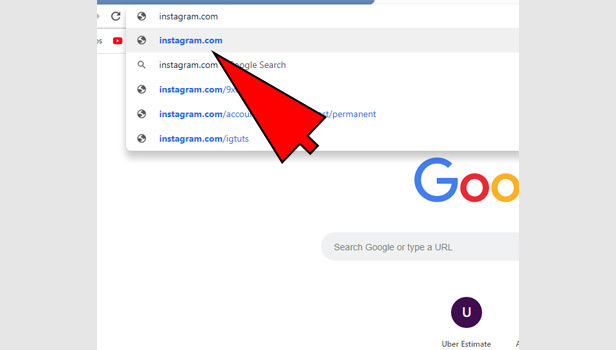 Type the username of that user and search it. You can search it with the name as well if you don’t know the correct username but you have to find out the correct user in all users with the same name. It’s better to learn the username. 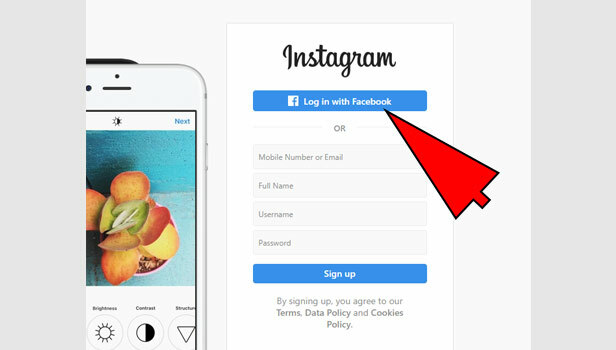 Tap the profile of that user and open his/her Instagram profile. Tap the profile picture at the left corner on top. You can see the purple color on the circle of profile picture if user have posted any story. If not, then the user hasn’t posted a story yet. You cannot watch the story of private account user. You can see the stories of only public users.